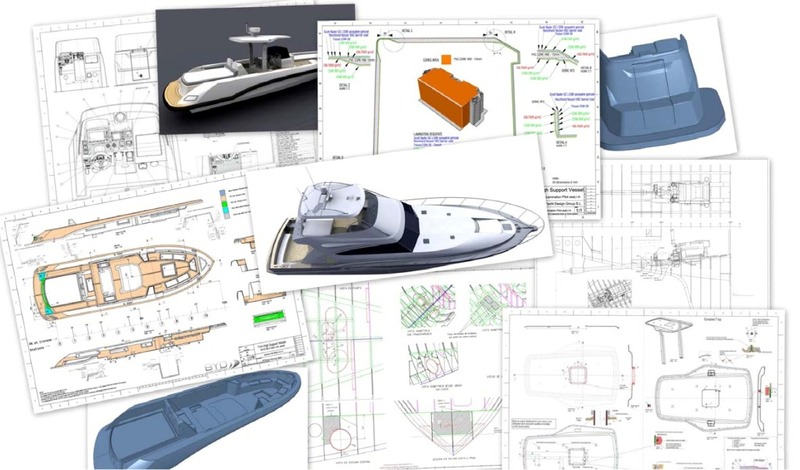 BYD Group offers a complete range of services in the nautical area (Naval Architecture) which allows us to offer, an integral package from a concept design up to the complete development of a product. 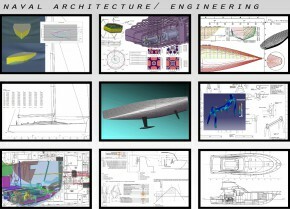 Therefore, specialists in the fields of design, naval architecture, interior design, animation, visualization etc, are assembled with the capacity to face every challenge with efficiency. BYD Group works with the most modern technical tools and equipment to develop its activity. Development of keel / rudder / hull (hydrodynamic studies, VPP, stability). 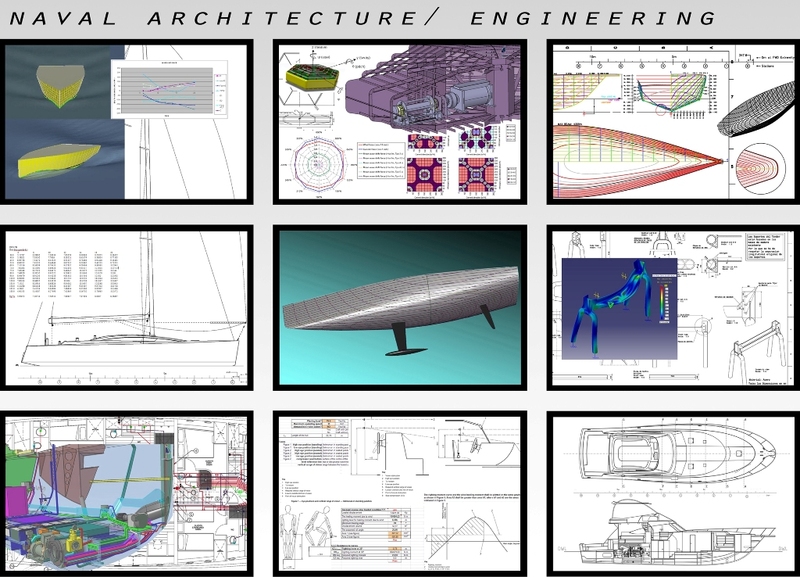 Structural design (for standards and finite element analysis (FEA)). Systems engineering (electricity, hydraulics, air condition, etc). Mechanical engineering (development of mechanisms). Management and transaction of documentation. Technical documentation for CE Marking. Direction and management of projects. Integral proyect development BYD Group. Drawing list for motor and sailing yachts. Rig calculations (only sailing yachts). 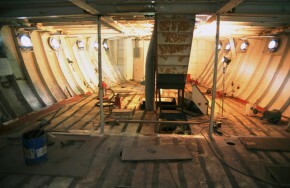 Appendices calculations (only sailing yachts). Realization of 3D models for visualization. 360 animations of exteriors and interiors.